For the longest time I have drooled over Sharon Montrose’s animal print shop! So darn adorable! So when I came across a more affordable and digitally downloadable alternative I had to share! 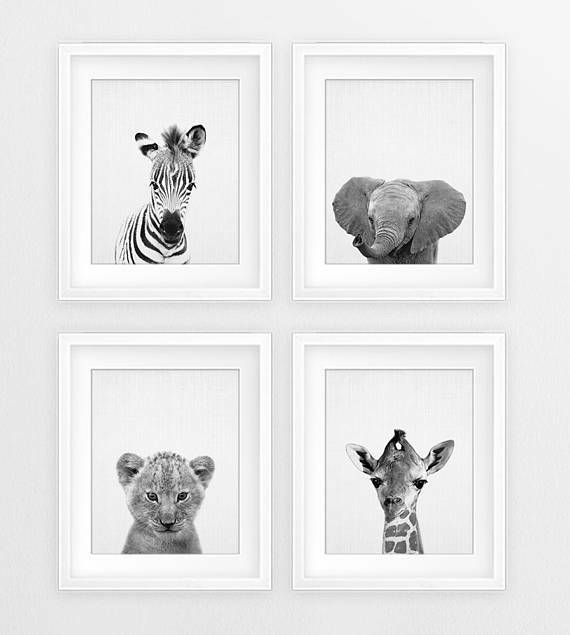 These beautiful black and whites of baby animals are perfect in a little nursery or a kids room! They are simple, cute and best of all gender neutral! And who doesn’t like baby animals! The black and white makes them elegant, chic and great to work with any color theme you may go for! For all those of you who love to dwell in nostalgia, conversations about the good ol’ days and a touch of quirk….Paul Fernandes’s illustrations inspired by old world, vintage India is your thing! Beautiful, whimsy illustrations in watercolor of some of the most memorable spots in some of India’s favorite places – Bangalore, Mumbai, Goa etc! Vintage ambassadors, old world homes….there’s so much to love in all that Paul Fernandes does! 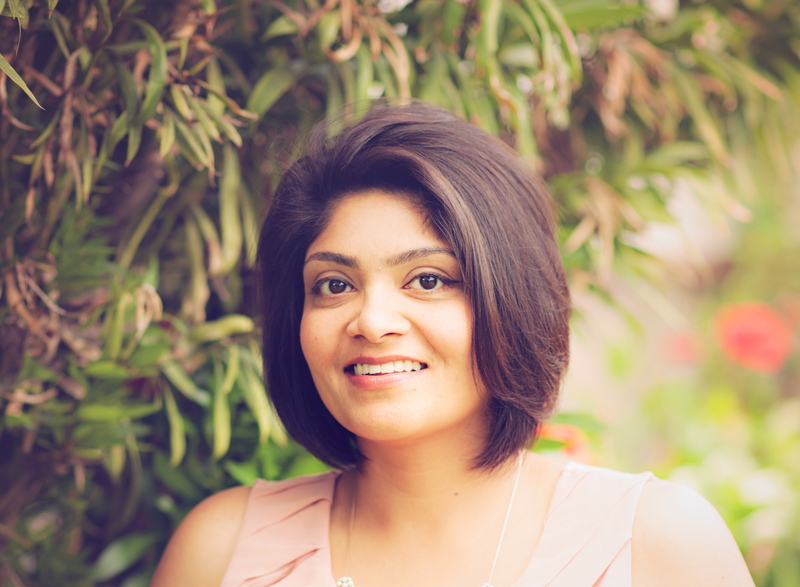 They have a beautiful little store in central bangalore that stocks all their items and also available online. 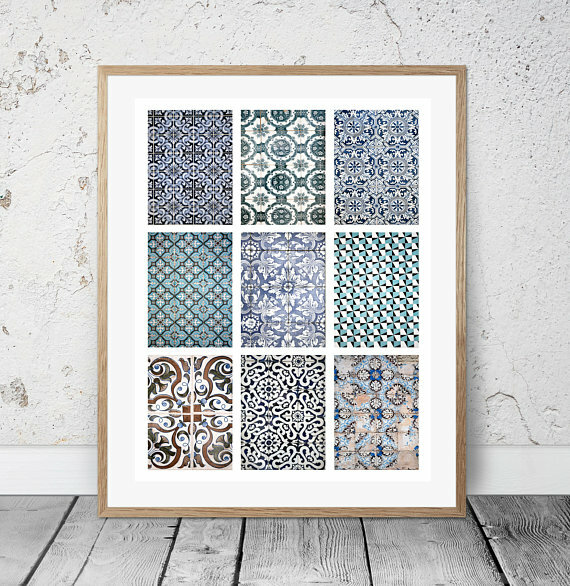 I see these prints perfectly perched in entryways, home bars or studies…..small, whimsy and the kind of conversation starters that get you talking into the wee hours! 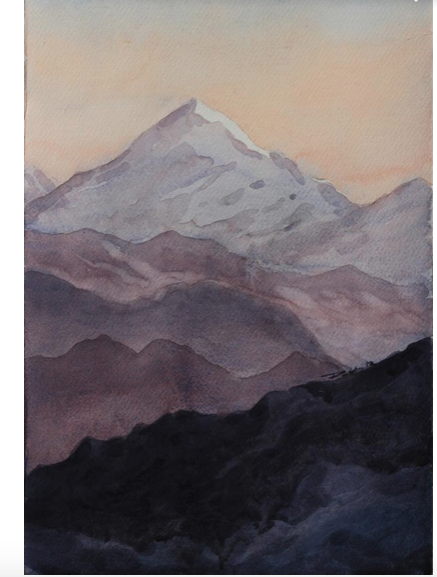 I have always loved watercolors for the softness and fluidity they bring to the picture! When I chanced upon this original piece of art by artist Raktim Chatterjee I fell in love with the colors and the soft detailing and dimension in the painting. And its an original piece which makes it even more special. I urge my clients to invest in art, in original pieces if they can and in art that speaks to them! It supports local artists, creativity and makes for a great unique piece in your home. This being a smaller piece I see it framed with a white mat as part of a gallery wall, on a smaller wall or a corner of your living room or study or even against the wall on a console or an open shelf. Black and whites are timeless! And when you combine that with the intrigue that portraits of people and faces bring, you have a beautiful piece of art! I love charcoal sketches and the organic softness they bring compared to ink. 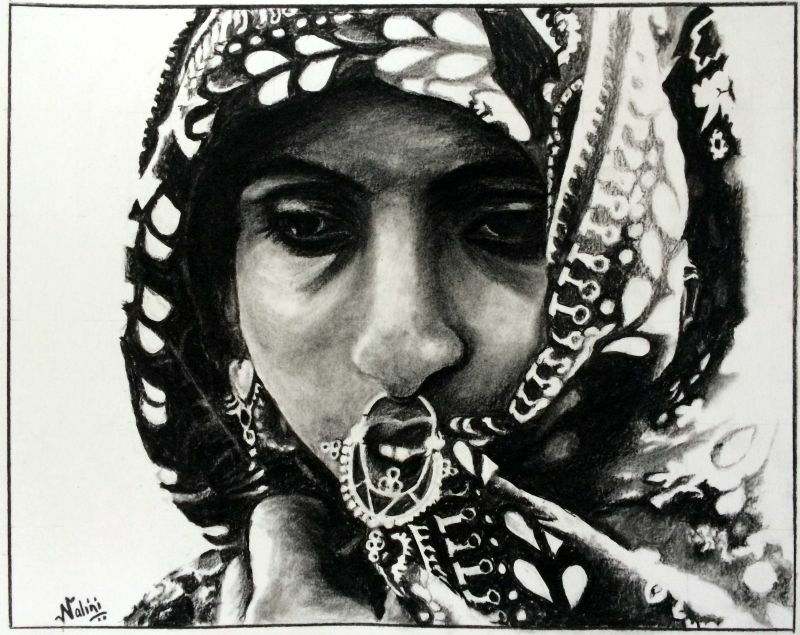 When I chanced upon this sketch on World art community, the level of detail and how life like it looks amazed me! 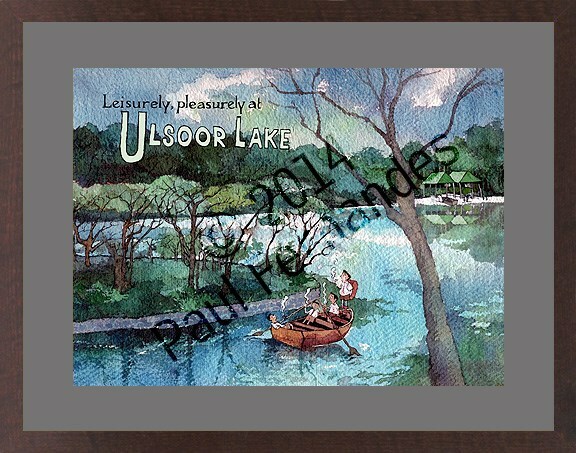 Perfect for a gallery wall or by itself in a study or a living room, this makes for such a lovely frame. I have been loving Spanish and Portuguese patterned tiles lately. The colors, intricate patterns and designs are so high impact but at the same time graphic and modern when juxtaposed with clean lines. I can see this fit in with so many styles – eclectic, bohemian, contemporary….such a beautiful print. And its a digital download so doesn’t get easier than that!